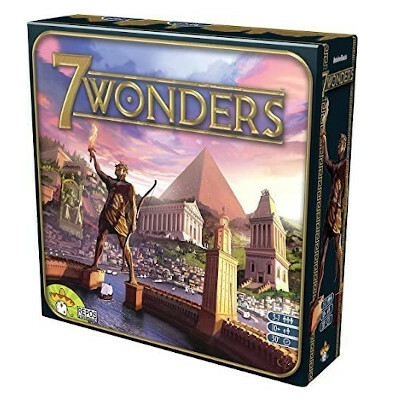 This entry was posted in Bio, Random and tagged 7 Wonders, Caprese salad, date night, date night in, double chocolate torte, double date, easy dinner, fast dessert, game night, games, lasagna, oh she glows, salad, Small World, turkey, veggie. Bookmark the permalink. 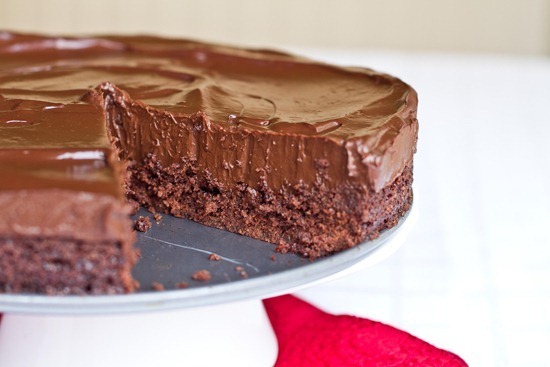 mm, need to try making that chocolate torte!